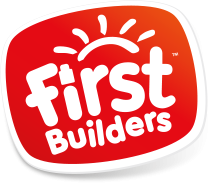 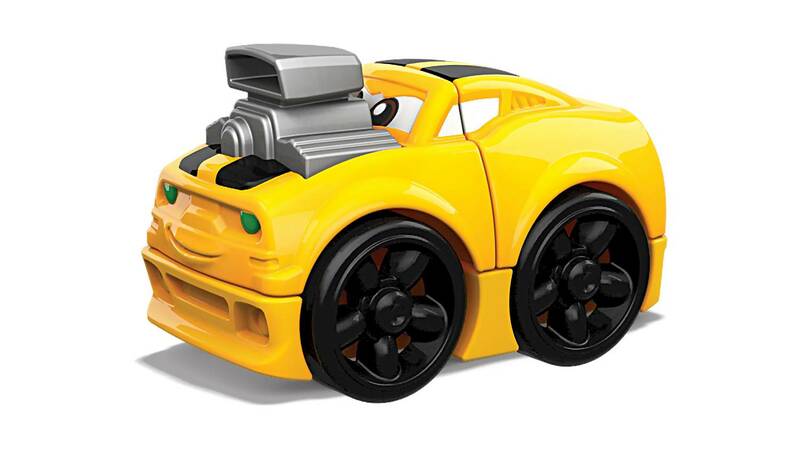 Little builders rev up with a cool muscle car! 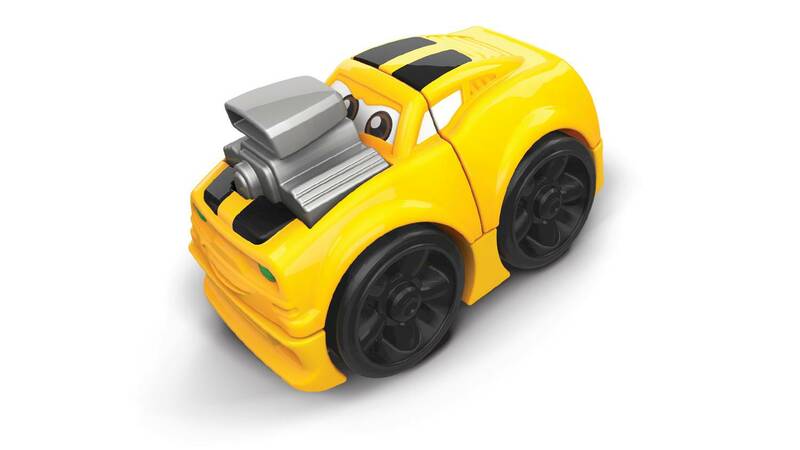 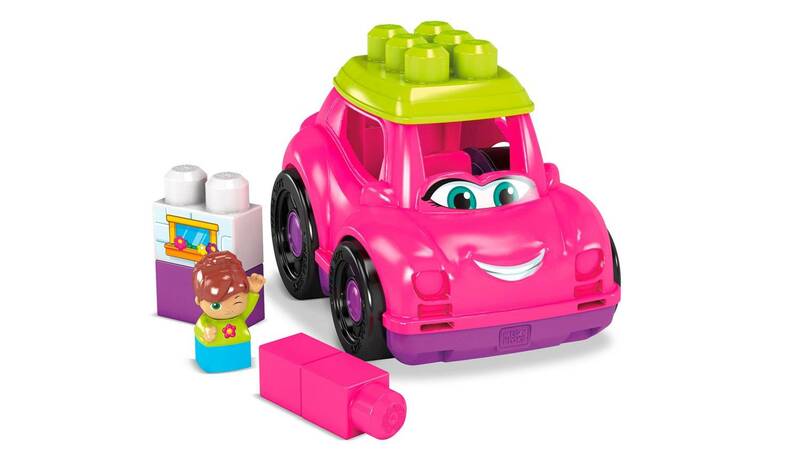 Your little car lover can get rolling when they use 3 big pieces to build a road-ready drag racer! 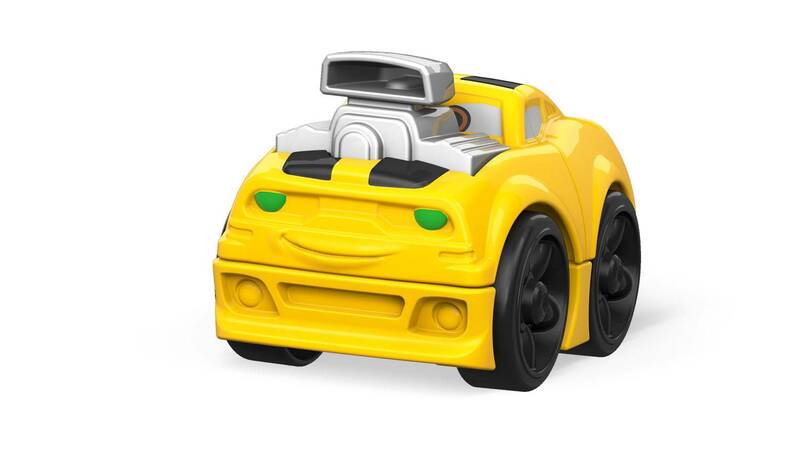 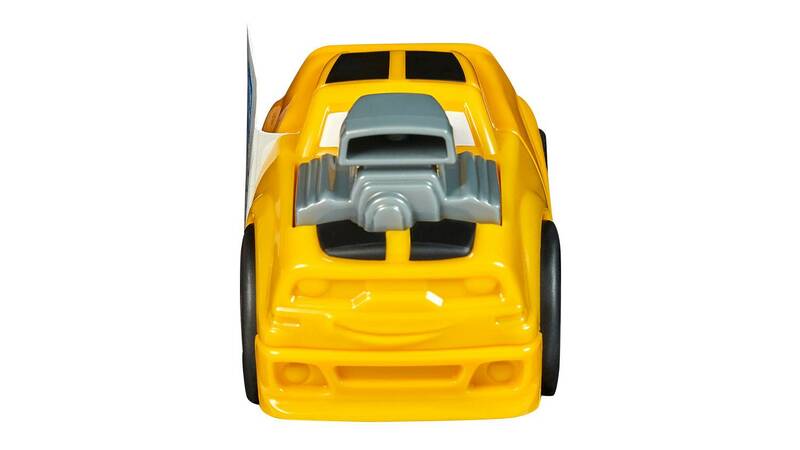 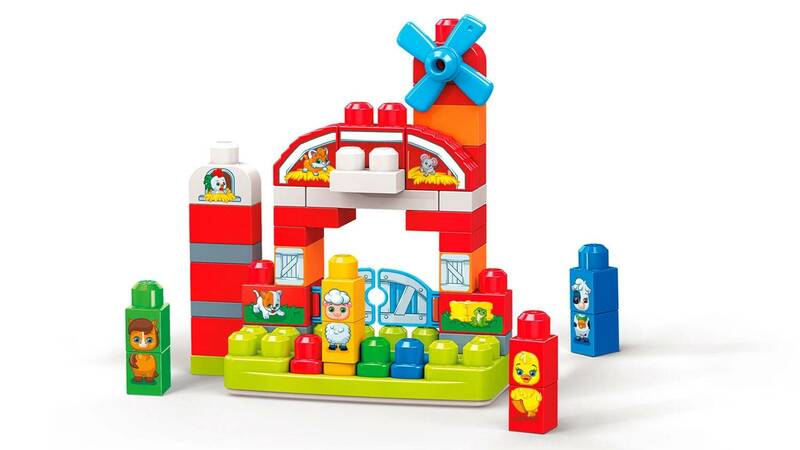 Made just for small hands, this brightly colored muscle car is easy to build and easy to grip, and comes with a cute, smiling face for even more friendly, rolling fun on the road!